Each visit to the Kaimanawa Lodge on the shores of Lake Taupo will bring you new opportunities to discover the wonder and fun that this corner of New Zealand has to offer. 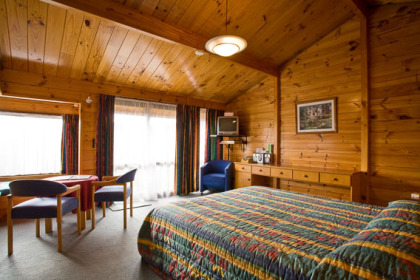 The town is nestled by the mountains and the Tongariro River, making it a majestic, captivating getaway all year-round, from skiing in the winter to water sports and hiking in the summer. In the nearby town of Turangi, you will find delicious restaurants, local shopping, and be able to enjoy a fun wine tasting at one of the vineyards. And no trip into town is complete without a stop at one of the thermal hot springs for relaxation and melting away all the stress of everyday life. 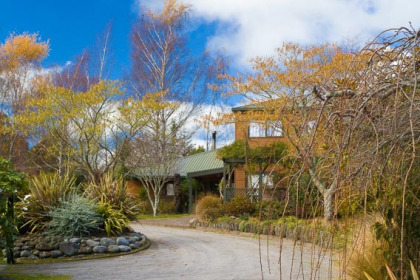 These Lake Taupo timeshares for sale are also perfect for the outdoors adventurer. During the warmer months, the lake is abuzz with motor boats, trout fishing, swimming, and visitors taking the scenic route through the bush. Once the snow falls, the New Zealand mountains are a skier’s paradise, with plenty of room and opportunity to hit the slopes. 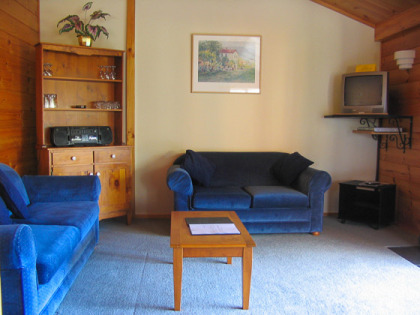 And the Kaimanawa Lodge itself is modern and inviting, with a full array of room amenities and layout to suit your needs, whether you are a couple looking for a private retreat or a family needing to keep all the kids under one roof. Studio timeshare apartments sleep up to two guests, and have a mini kitchen with a microwave, and a small bathroom. In the one-bedroom units, there is space for up to four guests with a kitchenette, whereas the two-bedroom timeshares accommodate up to six guests, with a kitchen, and 1 ¾ bathrooms. Around the Kaimanawa Lodge, your athletic talents can come out and play, whether in the recreation centre, on the volleyball court, or swimming in the pool. Bikes are available for rent if you prefer to explore the area on two wheels, and the Member’s Lodge is always a great place to spend time at the end of the day and visit with other owners. 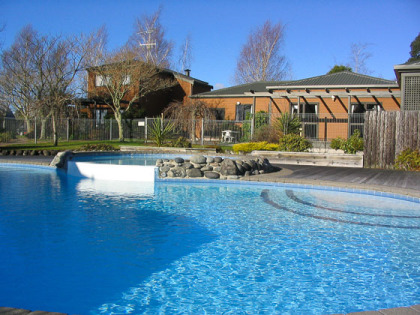 So for your trips into this beautiful region, check out these Lake Taupo timeshares for sale. 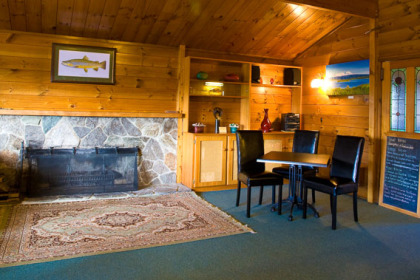 Contact Kaimanawa Lodge Specialist Today!